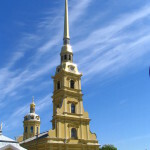 On your 2 Day Tour you will see all the main attractions of St Petersburg, and have the chance to explore the magnificent former summer residences of the Russian Royal Family. 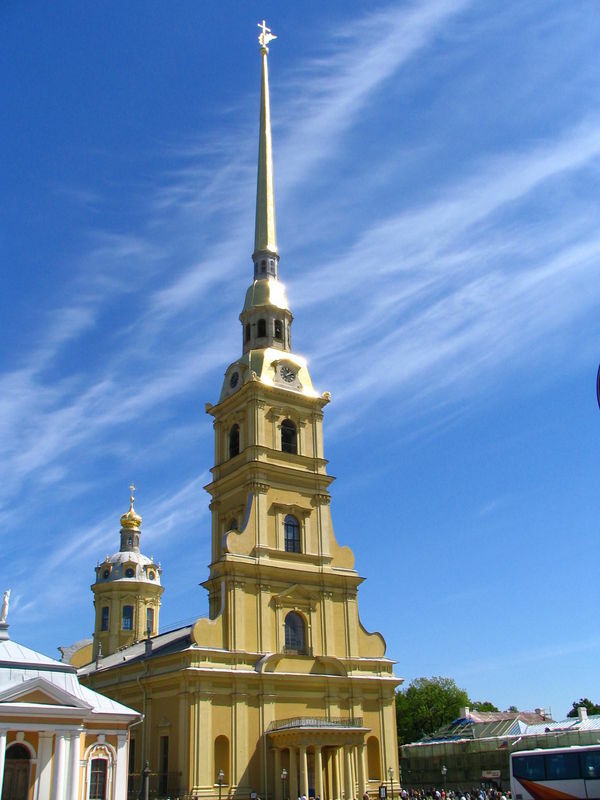 In St Petersburg you will visit the Peter and Paul Fortress, the birthplace of the city, to see the magnificent Peter and Paul Cathedral, which is the burial place of Russian Royal family. You will explore the fabulous collection of art on display in the world-renowned Hermitage Museum, one of the world’s greatest museums with a collection of over three million exhibits. 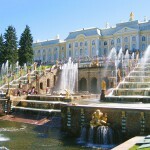 On the second day you will have the opportunity to leave the city and visit the nearby towns of Pushkin and Peterhof. Pushkin is a town located 25 km from St Petersburg which is renowned as the summer home of the Romanov Tsars. 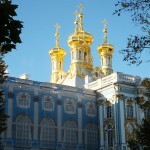 At the town's heart is the Catherine Palace and its surrounding parks, the home of Catherine the Great. Sightseeing opportunities abound in the Catherine Park, as it is filled with monuments and follies commisioned by the Empress herself. Within the Palace itself, the sparkling Amber Room will take you away from reality and plunge into the world of Catherine the Great. 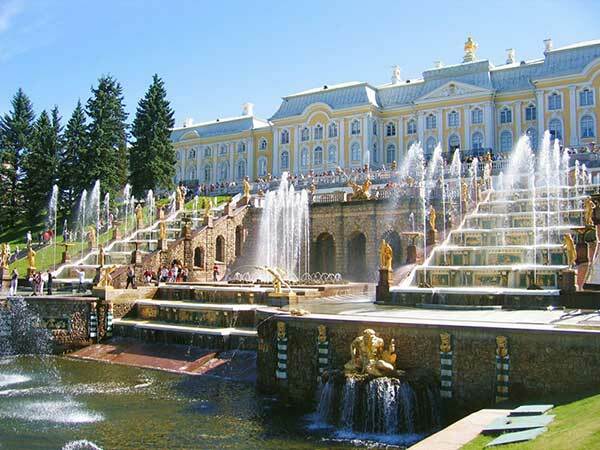 The trip to Peterhof, the former court of Peter the Great, is an unforgettable journey which takes about an hour from the city center. While driving through the city you will see its architectural style changing from the 18th century, through the Soviet era, to its modern style. Our driver will take an old road along the southern shore of the Gulf of Finland, a route which used to be compared with the one leading from Paris to Versailles. Close to the road is the official presidential residence, famous as the venue for the G8 meeting in 2006 and G20 in 2013. A short metro trip on the way back from the countryside is a good chance to see St Petersburg’s famous metro stations, which decorated in the “Stalin Empire” style. 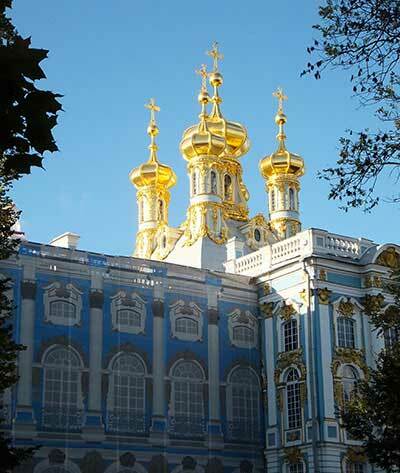 Tours of the Grand Palace in Peterhof are available on request. Tours can be customized according to your taste. We can include additional excursions or performances upon request. Prices are per person, based on the group size. Prices for groups over 9 people are available on request. Tour ticket (also called a blanket visa) — the document which allows you to go ashore in St. Petersburg without a visa. Free earphones for groups of 8 or more. Lunch in a high-quality Russian restaurant can be added to your tour for $18 per person. Children 6 years and under are free of charge. $20 discount per day is offered to children 7-17 years old. $15 discount per day is offered to students over the age of 17 (upon presentation of a valid ISIC card). To book your tour we don’t need a prepayment. You can pay in full at the end of your tour. We accept Visa, MasterCard and American Express. Please note that when paying by card a 5% transaction fee will be charged. You may cancel your tour reservation two days before your tour begins. Concert and theatre tickets are prepaid and are non-refundable. Please note: program timing and the order in which venues are visited may change due to traffic or weather conditions.